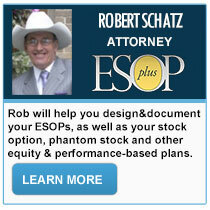 Do you lead a closely held, family owned, or ESOP company? -- Then it is vital for your team to engage in this training and earn these certificates. Our goal is to educate and train your new or seasoned Directors or newly appointed Fiduciaries. We offer carefully developed training modules, courses, and examinations that result in recognized certificates of accomplishment. See what past students think! 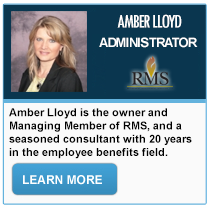 "Since I am a co-owner of the company, and will have a fiduciary responsibility if we become an ESOP, I wanted to know more about the process and roles. 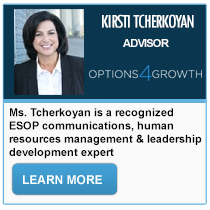 While I had read a number of books from the NCEO about ESOPs, I was motivated to know if I truly understood the process and my fiduciary roles. In our industry, training and testing to affirm knowledge is a requirement. Over a few evenings, I was able to take all 3 courses and found the information valuable, beyond the many books I read about ESOPs. For me, it was about benchmarking my knowledge, and affirming I have good comprehension of the several roles I had. I would recommend this course to people who are new to ESOPs or to those who are fiduciaries and need to meet compliance concerns." Co-Owner of a Registered Investment Advisory Firm investigating the possibility of becoming an ESOP who passed all 3 courses. The Fiduciary Course has two modules. The Director’s Course has three modules - plus the basic Fiduciary Course. The Internal Trustee Course has the entire Director’s Course plus three additional modules. We developed the three levels to help accelerate a person’s fiduciary and governance knowledge meaningful to their role and responsibility. The modules are geared to the complexity of each individual role. Each module includes a multiple choice and true/false test to pass in order to advance to the next module. Upon successful completion of the each course's pass/fail exams, the participant earns a certificate of completion. 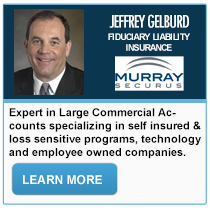 Company Directors are fundamentally and legally fiduciaries of their company as well as for any benefit plans they may have. Company Boards are considered "Plan Sponsors" by Federal Law. As such, they have the ultimate authority to appoint fiduciaries, including trustees. Our online educational programs will help your governance by giving your board members the foundation of information they need for their specific roles in relation to government guidelines. 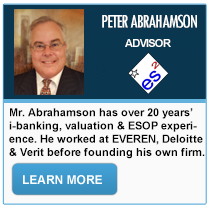 "Our firm is very new to the ESOP world and Directors Marketplace has been tremendously helpful in providing a solid program for trustees and CEOs to learn the basics through an on-line program tailored specifically for what each position is responsible for. 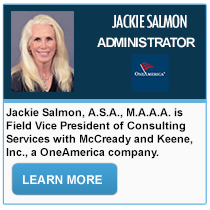 The program was very easy to navigate and what we learned going through the program has been an essential building block in our knowledge-base and development as an ESOP Company. 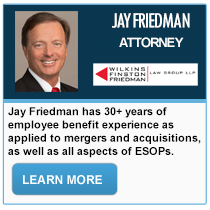 Director’s Marketplace has been a difference-maker for our firm in our early stages of understanding the complexities of being an ESOP." - Mike Rentner, CEO of a 100% ESOP... advising Government Organizations with administrative and financial solutions.